While including sports in your day-to-day life is a great tool to help keep fit and maintain good health, the body is prone to injuries from time to time. This is because muscles, tissue and bone undergo a lot of stress during sports activities and may give way when that stress becomes too much. However, the fear of sustaining an injury should not be a deterrent to anyone participate in sports. 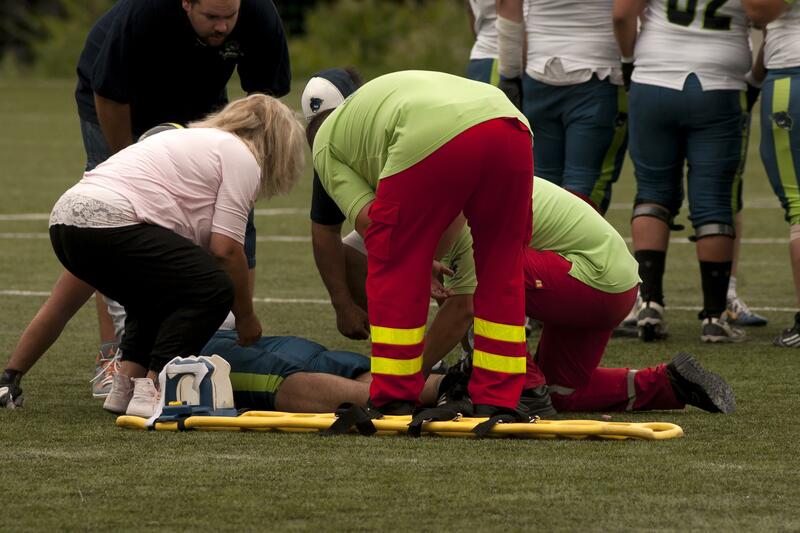 Instead, taking the necessary measures to prevent sports related injuries is ultimately the best way to go. Here are three of the most common sport injuries and ways that you can prevent them from occurring. Always warm up before attempting any vigorous workout or sporting activity. Perform balancing exercises that will help to strengthen your ankles and increase stability on a daily basis. Wear comfortable shoes that are designed for specific activities such as running, walking or playing a sport. Walk and run carefully at all times to lessen the chance of wringing your ankles. Warm up thoroughly before attempting strenuous exercises. Practice exercises that boost your overall body strength and flexibility. Practice exercises that focus specifically on strengthening and conditioning the muscles of the groin area. Complete a thorough warm-up exercise regimen. Engage in strength-training exercises that strengthen the hamstring. Perform stretches such as static hamstring stretches to improve the overall flexibility of your hamstring and prevent strains.